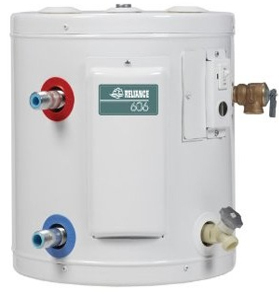 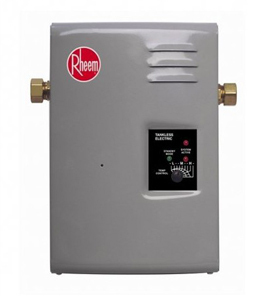 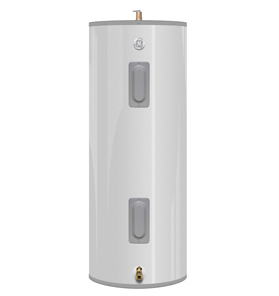 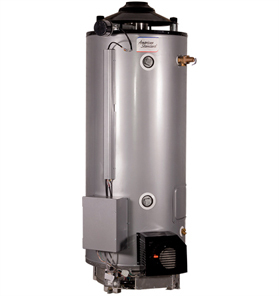 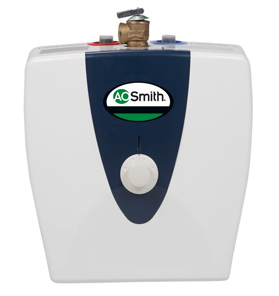 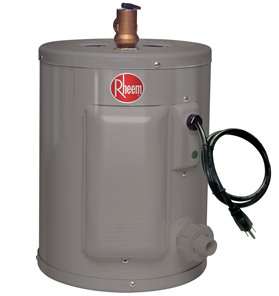 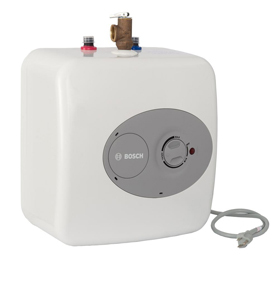 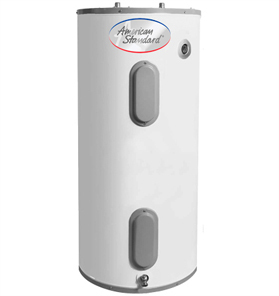 When our customers call us to handle a water heater emergency, our aim is to ensure their water heating systems are put back in working order quickly and safely. 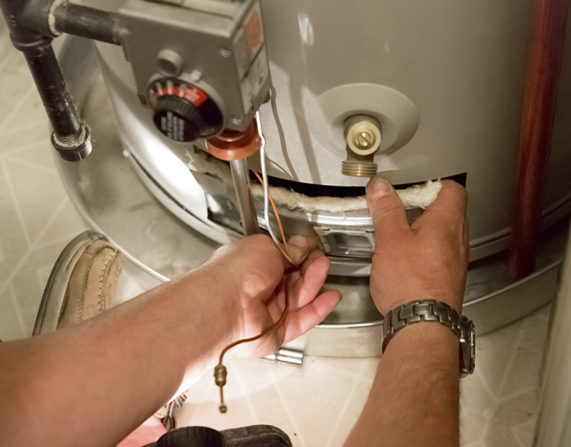 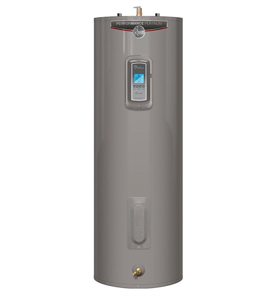 Whether you have no hot water, are noticing intermittent problems, or your system has malfunctioned, you can count on our experienced technicians to successfully complete your emergency water heater repairs. 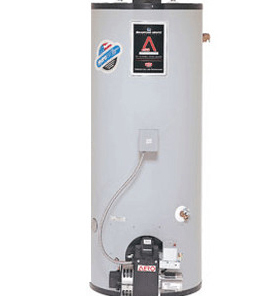 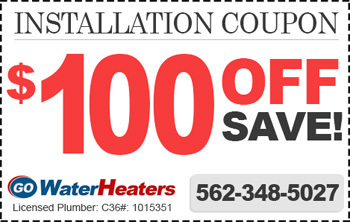 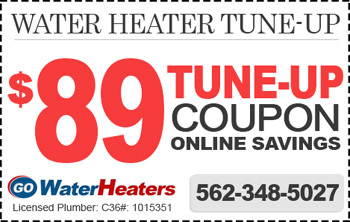 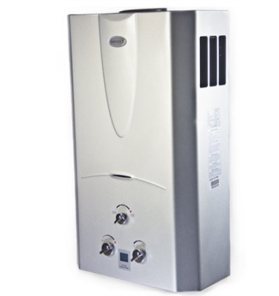 We understand water heater can breakdown any time and day, for this we are available 24 hours a day, 7 days a week. 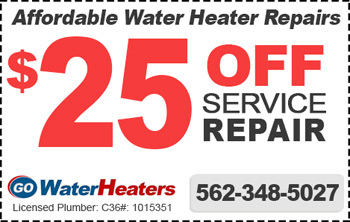 Do not hesitate to call us any time of day.